Amid Scandal and the Voice of Elmo's Resignation, Is the Elmo Brand in Trouble This Holiday Season? 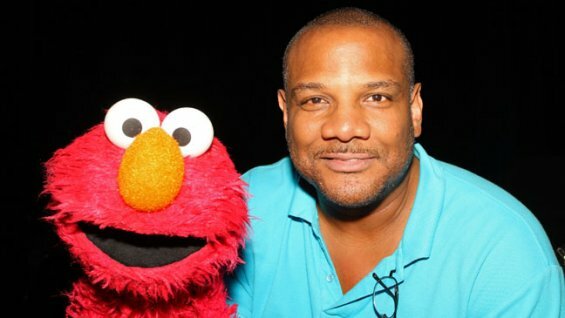 Amid allegations of affairs with minors Sesame Street’s Kevin Clash’s resignation is now sparking questions over what will happen to the beloved furry little monster we all know as Elmo. Through the years Elmo has become one of the most popular characters on Sesame Street and with all of the Elmo merchandise like books, toys, clothing, games, costumes, dolls, etc available Elmo has truly become his own brand. But there is still some immediate uncertainty about Elmo’s brand and Hasbro’s high hopes of the new “LOL Elmo’s” success during the holiday shopping season. The new doll, an offshoot of the wildly popular “Tickle Me Elmo”, will cost $39.99 and was expected to be one of the hottest holiday toys before Kevin Clash’s scandal broke. Do you think the new scandal and recent resignation of the voice of Elmo will have an effect on sales of Elmo merchandise this holiday season? What do you see for the future of Sesame Street’s beloved furry monster Elmo? Elmo was my daughter's favorite. She's 12 now but Elmo was a big part of her learning....Elmo is Elmo..despite what Kevin C is being accused of. Elmo is innocent and a wonderful character and should be left out of it. I do not think that sales or popularity of Elmo will diminish at all. The little kids who love Elmo don't know about the scandal. Parents just see that the kids love Elmo and will continue to buy. It is not Elmo's fault what happened - just the man behind the scenes who is now gone. I think they will find a new voice for Elmo and this will just become another footnote in history. 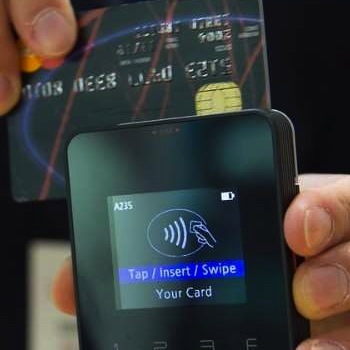 I think the sales will be about the same, a few people will probably not purchase due to the news story but most will.